An intriguing story about superstition, Peter. Poor tailless Maggie, and beautiful Nannie with two tails. I do hope Maggie got over her disfiguration in time. Perhaps the tail grew back. 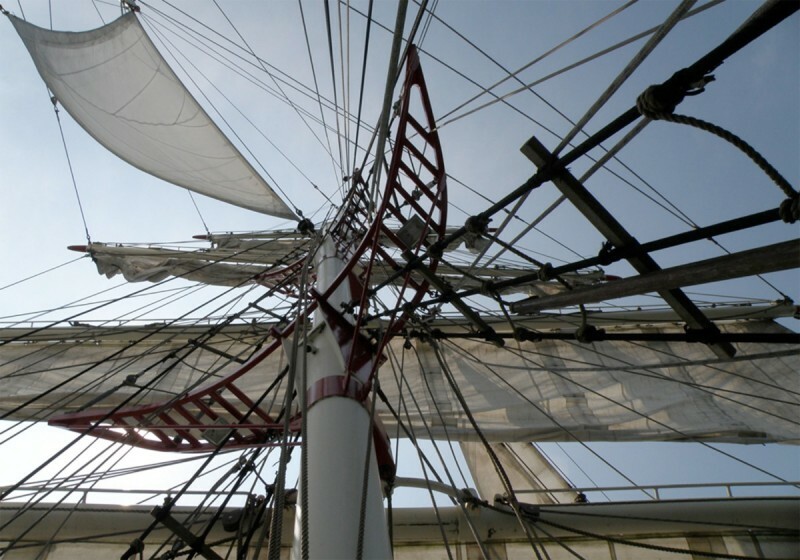 Life aboard the Cutty Sark must have been bleak and frightful at times. I can imagine the sailors were superstitious.